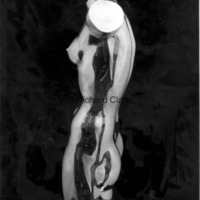 After modeling the Torso of a Dancer in about 1934, Fredericks carved it in Belgian black marble for the Cranbrook Art Museum in Bloomfield Hills, Michigan. 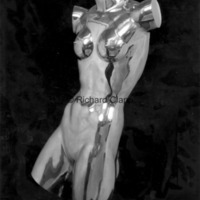 He subsequently used the original plaster model to create several bronze casts. 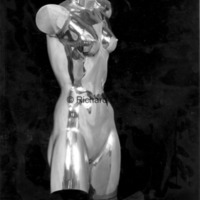 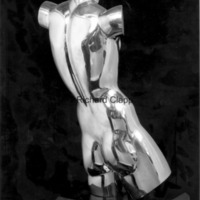 Alternate front/side view of bronze "Torso of a Dancer"